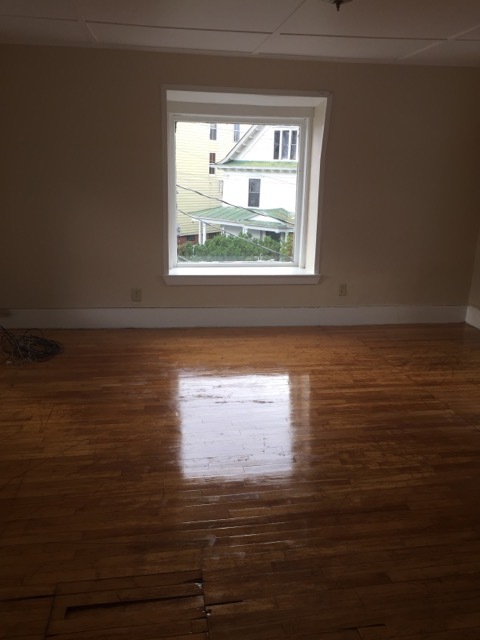 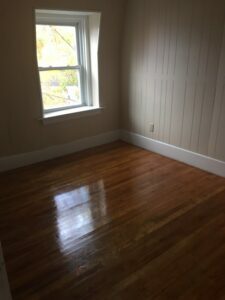 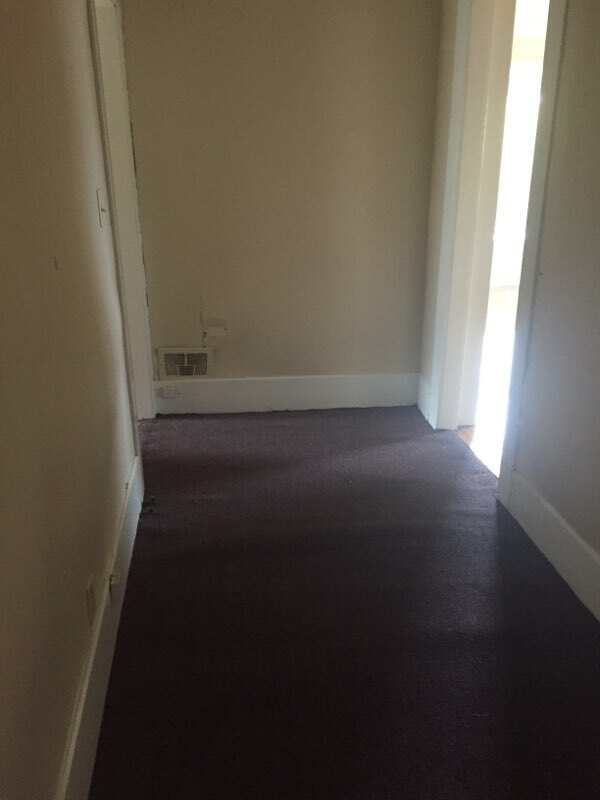 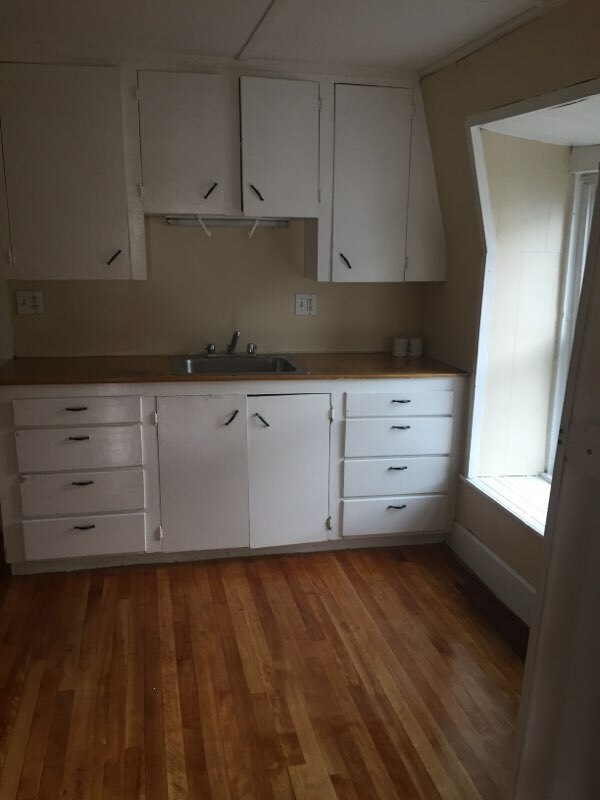 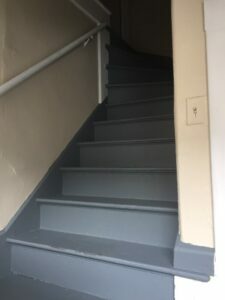 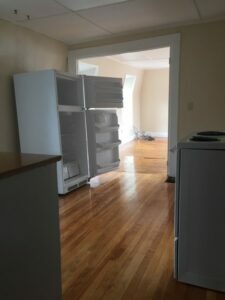 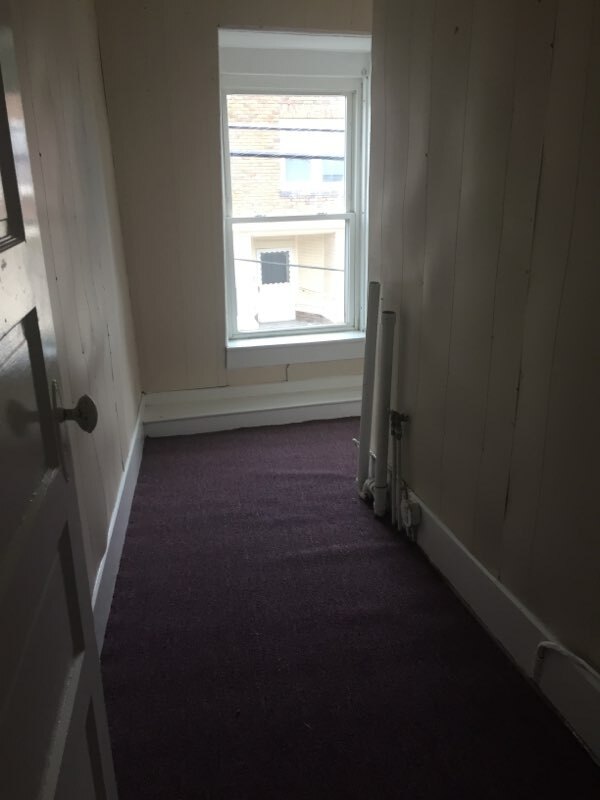 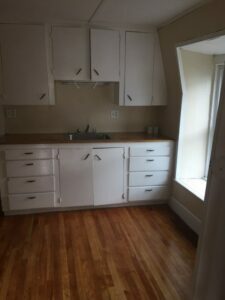 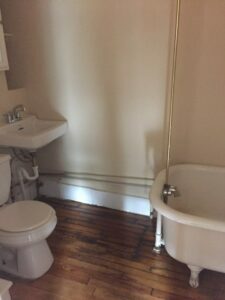 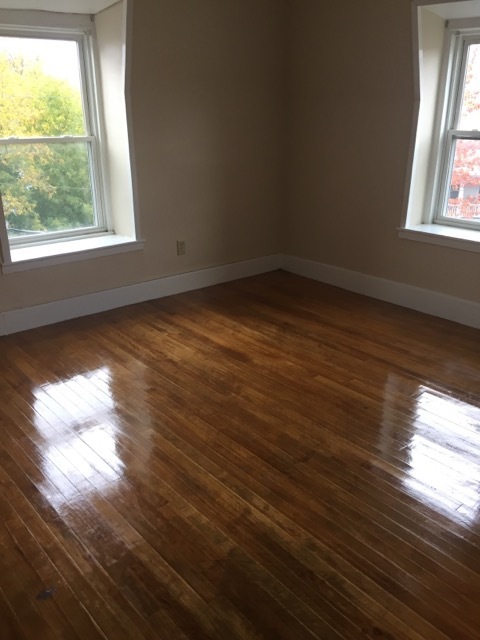 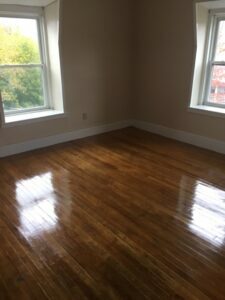 Second floor, two bedroom apartment available for July 1. tenant pays oil heat, electric, and hot water. $600 per month. Excellent references required.